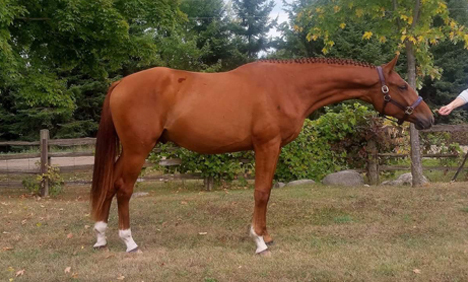 Asher is a handsome Trakehner stallion who competed very successfully in the hunter ring . He also competed on the line as a stallion with CSHA and enjoyed great acclaim. 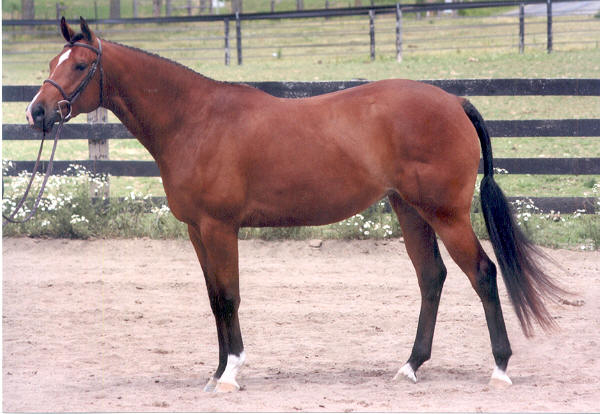 His sire, Storyteller (Heinzelmann) was also successful in the hunter ring. His dam Alouette *E* was an elite Trakehner mare. Ashtasy was virtually undefeated on the line as a young horse. 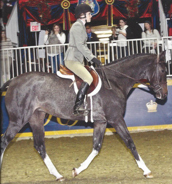 As a 3-year old, she was champion at the Royal Winter Fair in the CSHA Show and placed second in both the Governor General's Cup and Lieutenant Governor General's Cup. 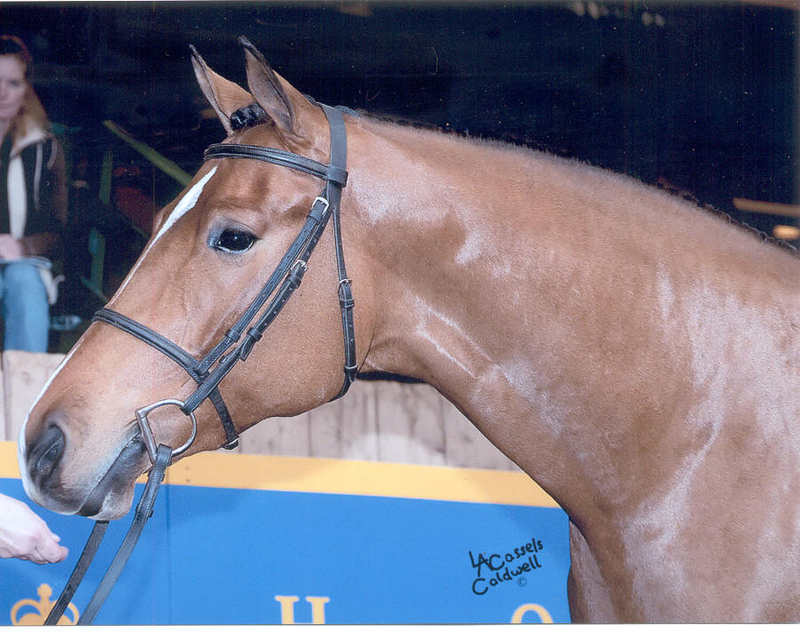 She also won her line class in Devon, Penn as a 3-year old. 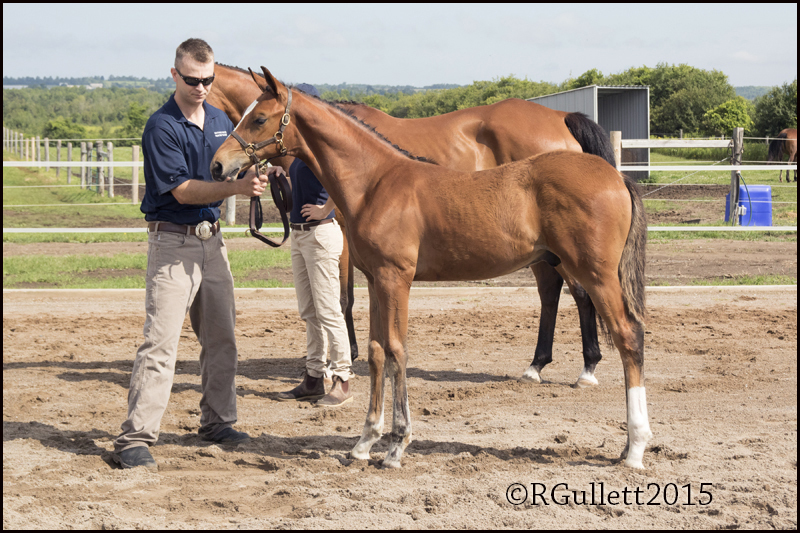 She has proven herself as a great producer of modern and correct foals including her first foal who was victorious in the Lieutenant Governor’s Cup at the Royal Winter Fair in 2014. 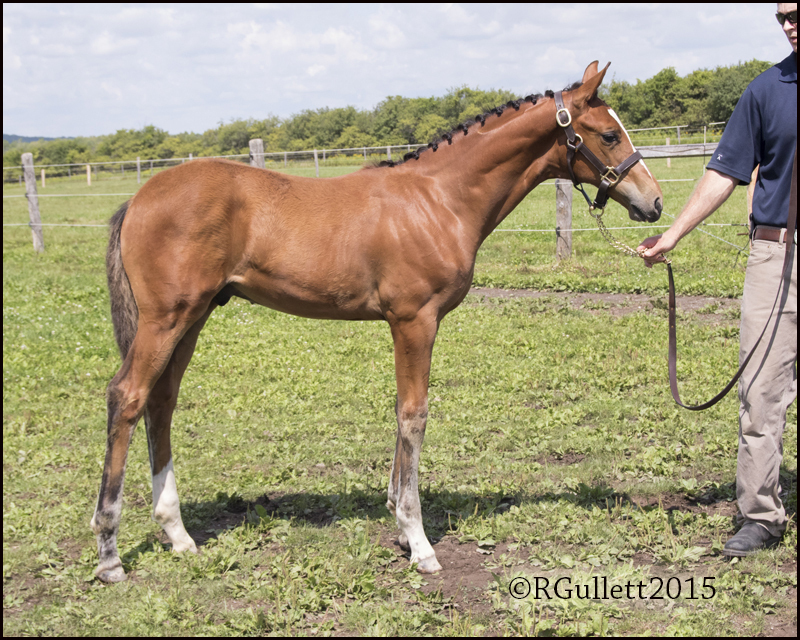 Her filly, Wysteria Lane, by Popeye K was the two-year old overall CSHA champion.